In the Juras, just north of Geneva, the white (aviation radar) globe atop La Dôle and the nearby Swisscom tower at La barillette are easily visible from the city well below. 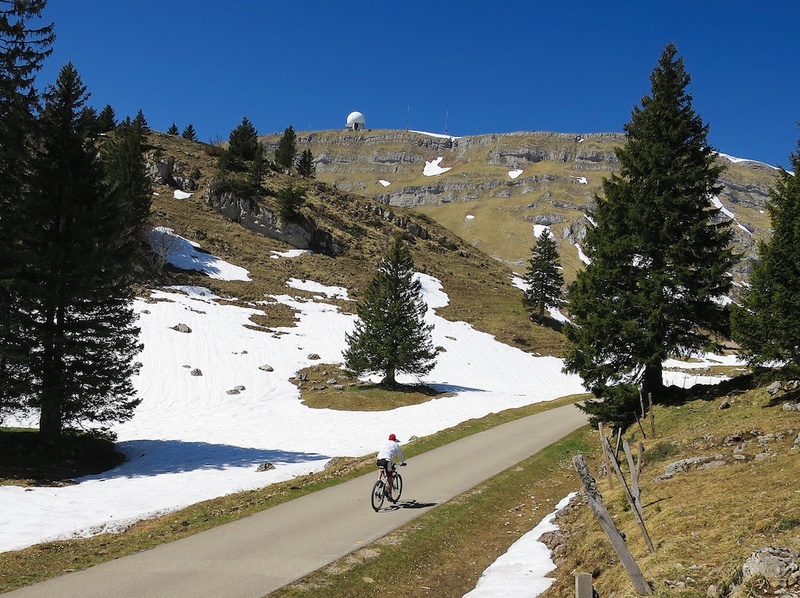 At 1,678 metres Le Dole is one of the highest peaks in the Jura mountains. 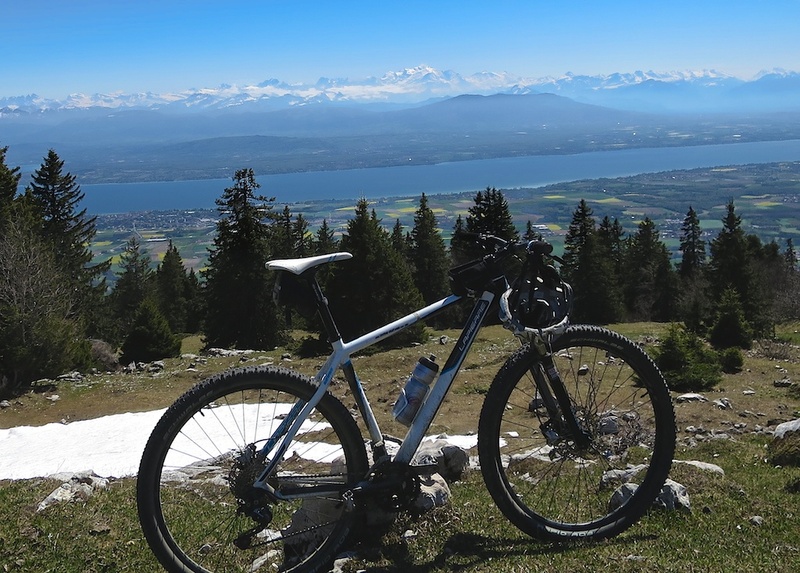 It had been 4 years since I cycled this – one of my favourite Jura climbs. It’s a well surfaced, very quiet, little road almost entirely in a forest – with nice views through the trees of the distant Alps and valley below. The traffic is almost non-existant. Even better, much of the ascent and descent are on one-way roads so even a wimp like me could let loose a little on the descent. For the adventurous, with a mountain bike one can get to Col de Porte on the shoulder of La Dôle. See here. Quiet, challenging, scenic, with a beautiful summit. And in summer, a great Alpine chalet restaurant just below La Dôle makes this a favourite cycling climb. Sorry I clicked by accident on “2” for user ratings. 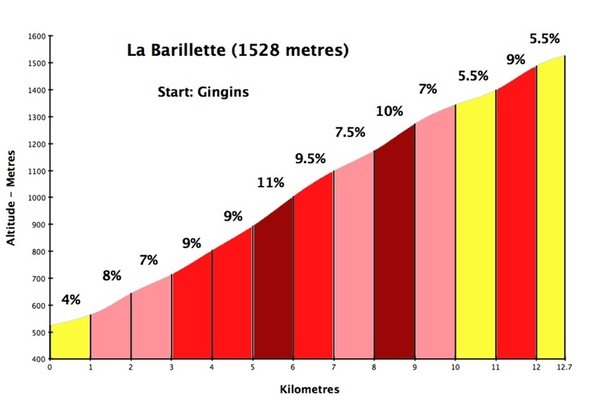 I love this climb as it’s my regular training climb so it’s a 10 from me!